OSAC will be conducting a state-led Take Your Legislator to Work Day campaign this fall. The goal of Take Your Legislator to Work Day is to ask employees with disabilities to invite their legislator(s) to visit their workplace to show first-hand the power of community-integrated employment for people with disabilities. 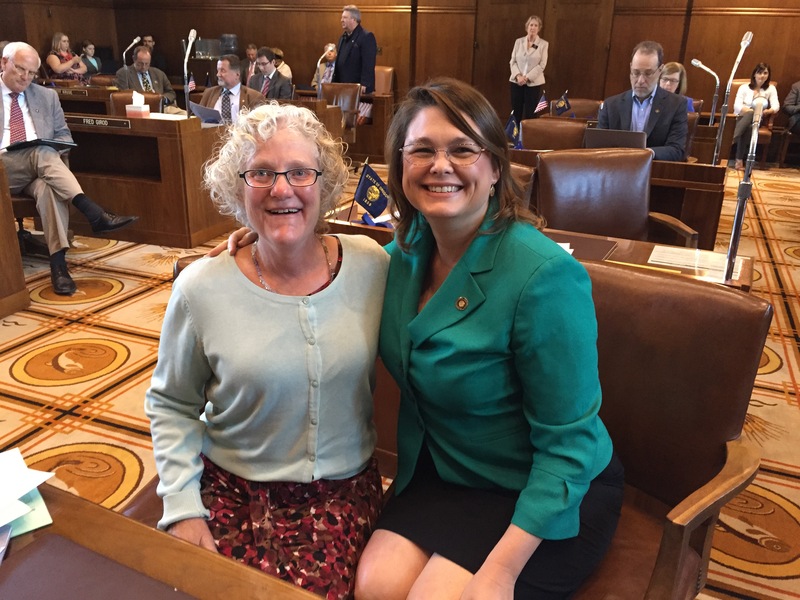 The Take Your Legislator to Work Day provides a powerful opportunity to showcase the skills and talents of people with disabilities in the workplace. We believe by bringing legislators into workplaces and demonstrating first-hand the impact employees with disabilities have on the workplace will do more to educate them on the power of integrated employment than simply reading fact sheets. Discuss their experience working in a job in the community.